PERFECT FOR YOUR NEW HOME. 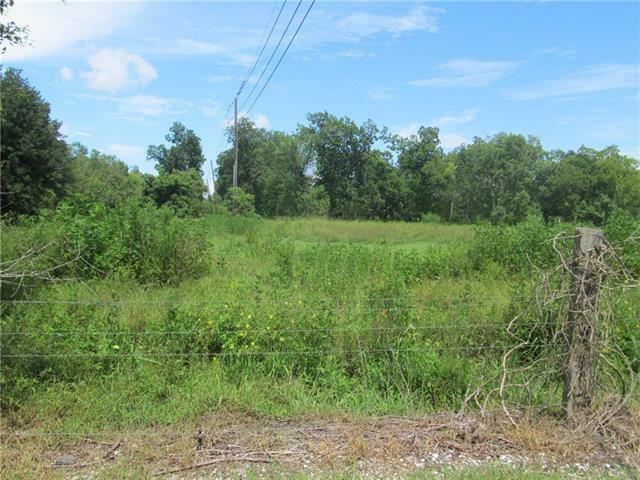 AFFORDABLE LOT WITH COUNTRY ATMOSPHERE IN LOWER COAST ALGIERS. ADJACENT LOTS AVAILABLE. BUILDER/OWNER WILL BUILD TO SUIT OR SELL OUTRIGHT.